As the temperature in Boston begins to rise, other than hitting a local neighborhood pool, there is no better way to cool off than with a sweet, frozen treat. It’s time to get out of the ice cream routine and enjoy the many other frozen snacks Boston has to offer. 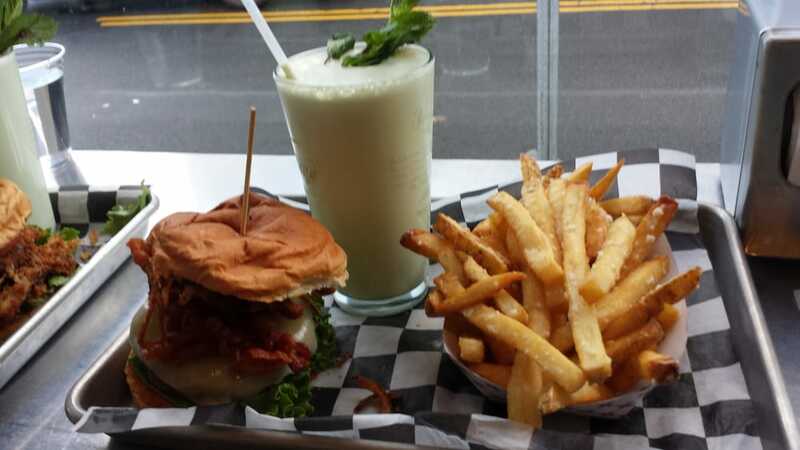 If you’re not ready to fully skip the ice cream, we suggest a newcomer to Newbury Street. 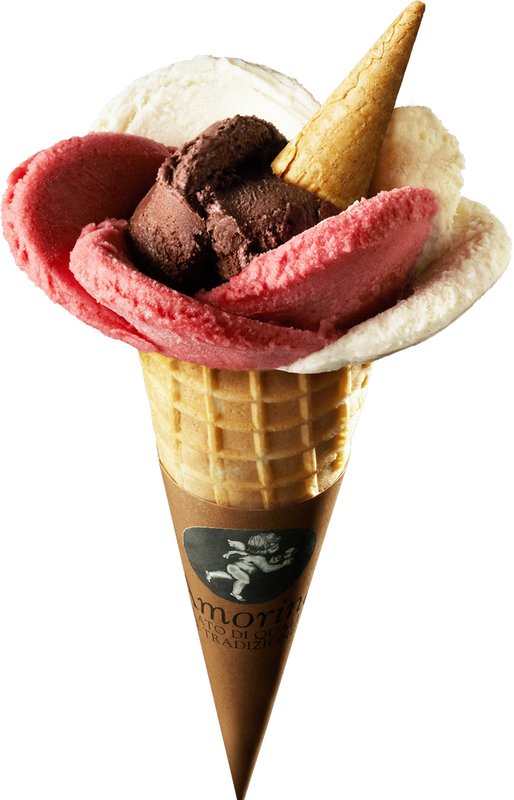 Amorino is just a five minute walk from Clarendon Square and offers everything from crepes to waffles. But what gets us most excited is their extensive gelato list. The Back Bay shop is one of only five locations outside of Europe. Everyone is Italian when enjoying a creamy gelato. Okay, so this one is not a frozen treat but we love it so much, we are making an exception to the list. If you find yourself thinking ahead about dessert, as most of us do, then make a reservation for the fire pit at Aragosta and cook up some s’mores. Although not a frozen summer treat, s’mores are the perfect end to any summer barbeque or beach picnic. Located in Boston’s North End, Aragosta has a relaxing patio and views of Boston Harbor. 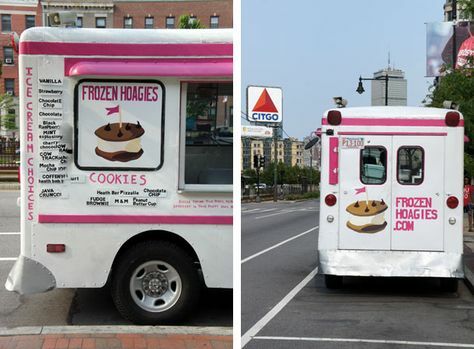 What are your favorite Summer Time Treats in Boston? Have you indulged in any of these summer sweets in Boston? Have one we need to know about? Leave a comment & let us know.